Thank you for visiting! We are always grateful for you. 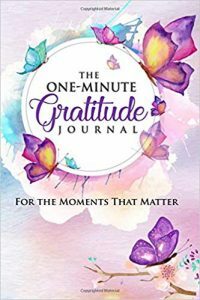 On this page you receive your FREE copy of The Science-Backed Benefits of Gratitude (Studies) that show the power and benefits of gratitude! Plus you can watch the wonderful videos of people telling about how gratitude changed their life! Fill in the form below and you will instantly receive your FREE PDF report of The Science-Backed Benefits of Gratitude (Studies) plus the videos of how gratitude changes lives.